A City building game in the World of Sid Meir's Civilization! 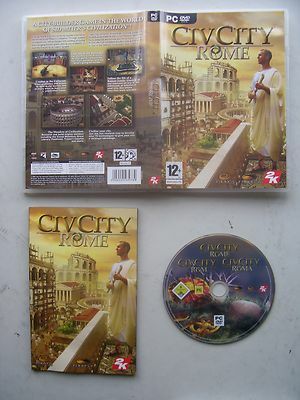 Civ City Rome is an innovative city builder inspiredby the worldof Sid Meier's Civilization. Through dozensof missions. You will be chargedwith building nurturing and managing Rome's great cities as you endeavour to lead the Empireto its mighty apogee.